Sacred Heart Senior Citizens Club is a friendship club for ages 50+ which is run by a small committee. 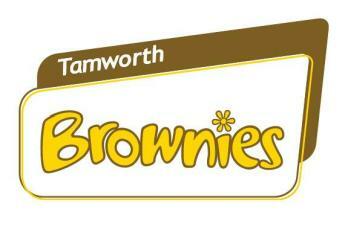 The club gets together every Tuesday afternoon between 1pm and 3pm and the meeting room is at the Sacred Heart Church. Their afternoon consists of several games of bingo in a friendly atmosphere, with tea and biscuits or cakes and a raffle. 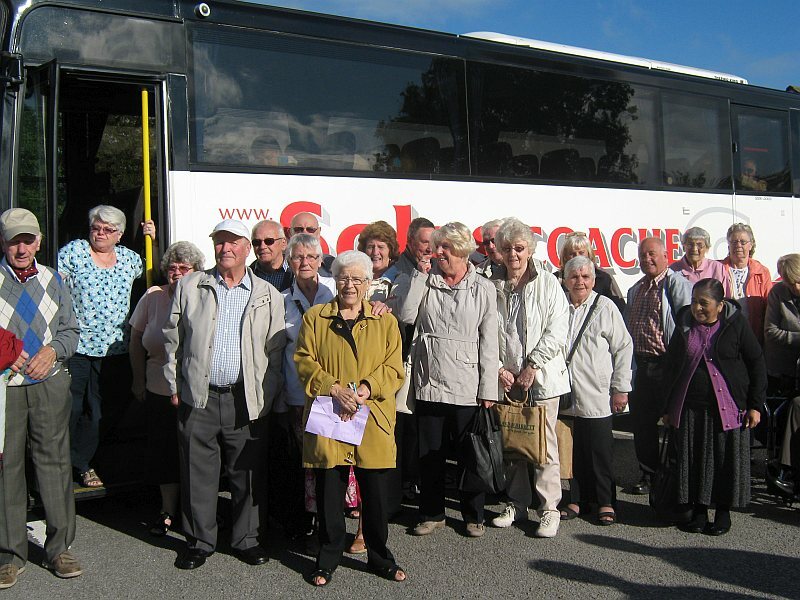 The Sacred Heart Senior Citizens Club is run independently from the Church, and welcomes any new people to join in. 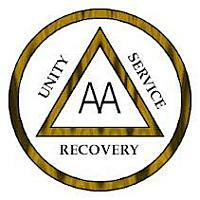 A.A. meet regularly at St John's Church and make a huge difference to the lives of the people who use them. Upholding Christian Values (through friendship and fun, and lots more ...). All ages and levels welcome the classes have been running for over 25 years now competing in National and International competitions and performing shows and exhibitions. Starfish meets at Sacred Heart community centre every Saturday morning from 10.00 till 12 noon. We are a bacon sandwich and friendship to anyone feeling isolated or troubled in any way. Just turn up and join us. 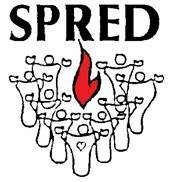 Spred is a group for people with learning disabilities enabling them to integrate into the life of the Church. We meet 18 times per year to learn about Jesus and the Gospel. If you are interested in joining us or know someone who might be, then please contact our office. Déjàvu is the amazing and talented group for young people aged 11-18 who like singing, acting and dancing. New members would be really welcome. We would also be delighted to hear from any adult who has choreography or musical experience who might be able to help us on a regular basis. Time: 4.45-6.15 Day: Wednesday. Venue: St Gabriel's school.